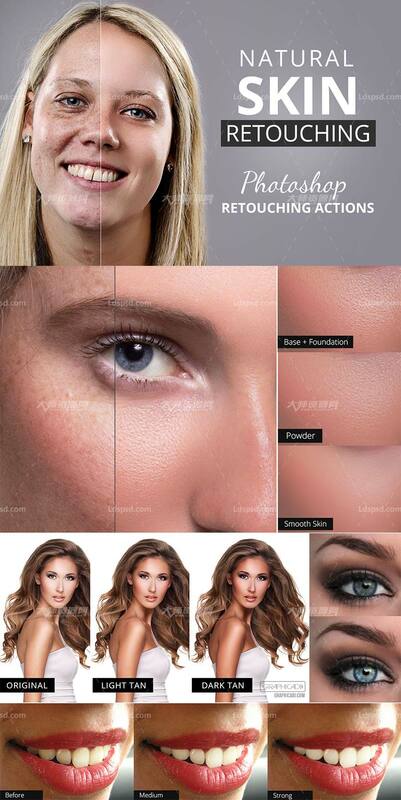 Get natural results faster with the Retouch X1 Pro Photoshop actions. Retouch X1 Pro has everything you need to retouch your photos and it’s there to help you with your work flow. All the actions are non-destructive and 100% customisable. The action set comes with great instructions. 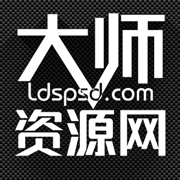 Works with Adobe Photoshop CC and CS4 and up.